We asked the same question to Maruti Suzuki India CEO and MD, Mr. Shinzo Nakanishi during the launch of Alto 800 in New Delhi and we got all the clarifications on the Alto series and also got some insights into the upcoming cars and projects of Maruti Suzuki in India which we share with you here. 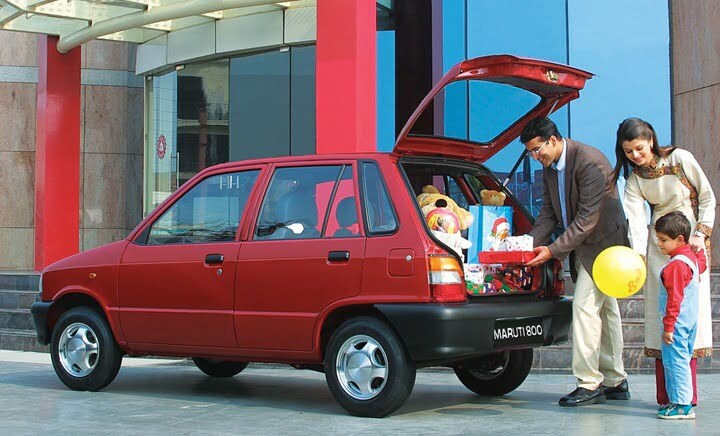 Starting with the Alto series, after the new 2012 Maruti Alto 800 has been launched (on 16th Oct 2012), the old Alto 800 with FD8 engine will be phased out. 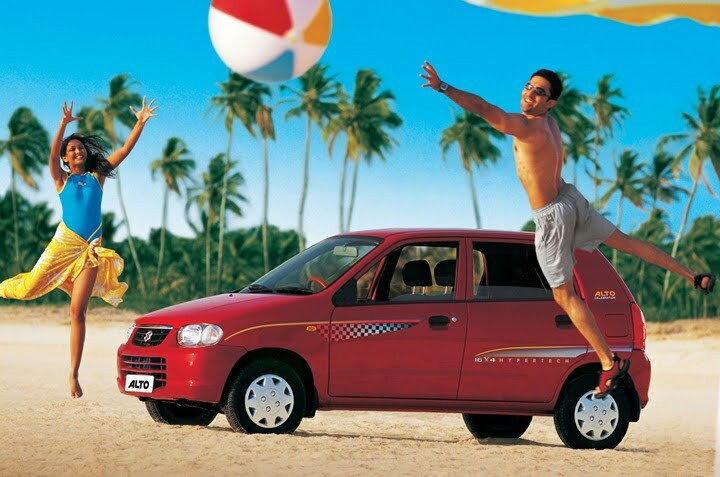 Also read- 2012 Maruti Alto 800 Vs Old Maruti Alto. The more powerful version of Alto, the Maruti Alto K10 will not be phased out and will continue to exist with the new Alto 800. As per the Maruti top management, addition of new models does not threaten the existing K10, rather it helps to bring more customers with more choices to choose from. The Alto K10 comes with a higher power 1 litre engine and is priced higher too at Rs. 3.17 Lakhs to Rs. 3.33 Lakhs ex-showroom Delhi. Maruti Suzuki will not phase out Maruti 800 small car as well in the markets where the BS4 emission norms are not yet applicable. Since Maruti 800 has a BS3 engine, it can not be sold in the cities with the BS4 emission norms. But it is still doing well in some rural and tier 2 and 3 markets where it is popular for its high mileage and low cost of maintenance. It is priced between Rs. 2.20 Lakhs to Rs. 2.45 Lakhs approximately. Eventually, when the BS4 norms will be applicable across India, then Maruti may have to take a call to upgrade the engine or phase the car out. 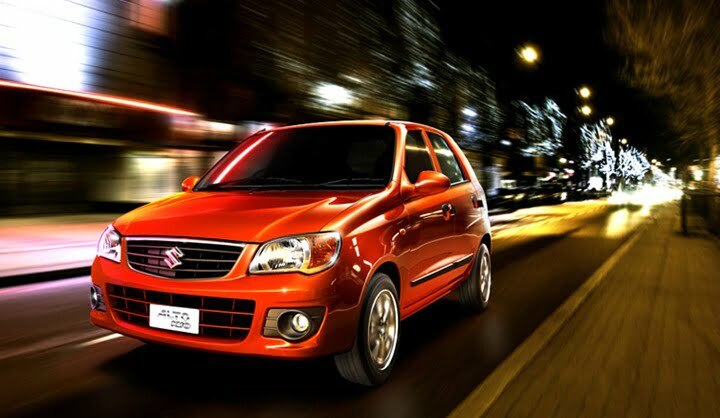 At present, Maruti sells around 600 cars per month across India. Over 10,000 Alto 800 cars were booked before official launch.